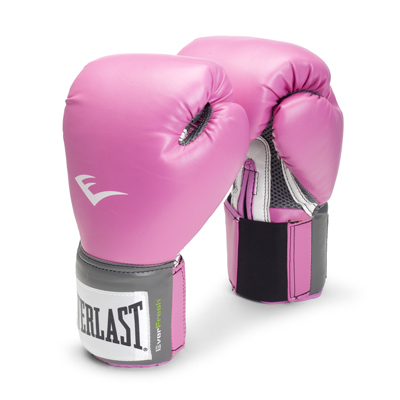 You'll look and feel like a boxing champion when you don these pro style training gloves. 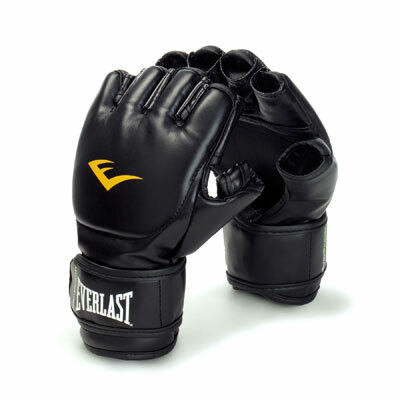 Great for punching bag training and sparring, these gloves from renowned boxing equipment maker, Everlast, feature dense, two-layer foam padding and a patented Thumb-Lok for superb hand and thumb protection. The natural shape of the glove conforms to your hand shape, promoting proper punching technique, while the wrap-around hook and loop strap ensures a snug and secure fit. 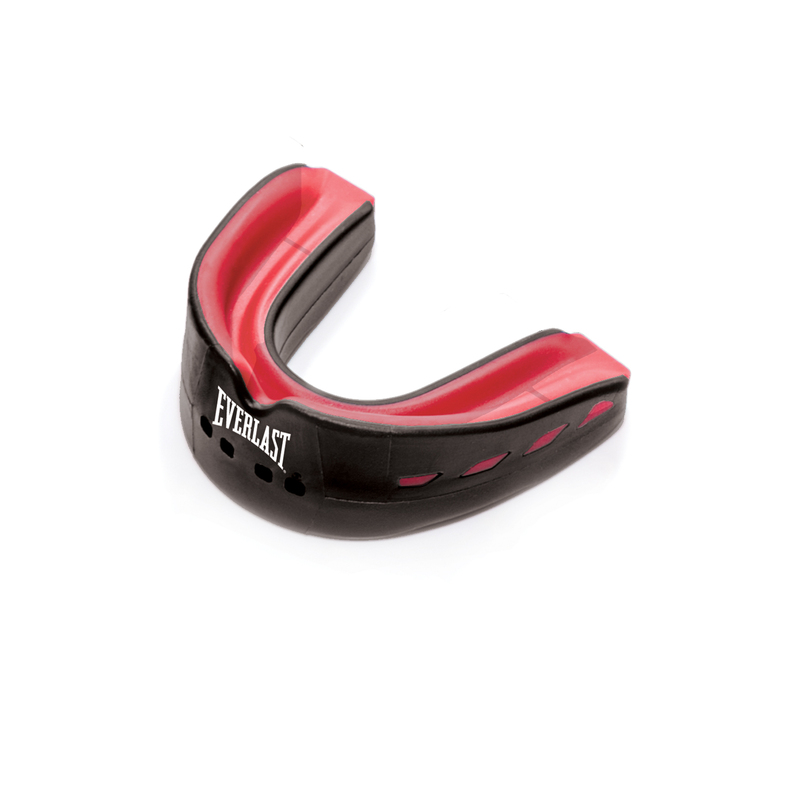 Protect your mouth from unexpected punches with the Everlast EverShield Double Mouthguard. 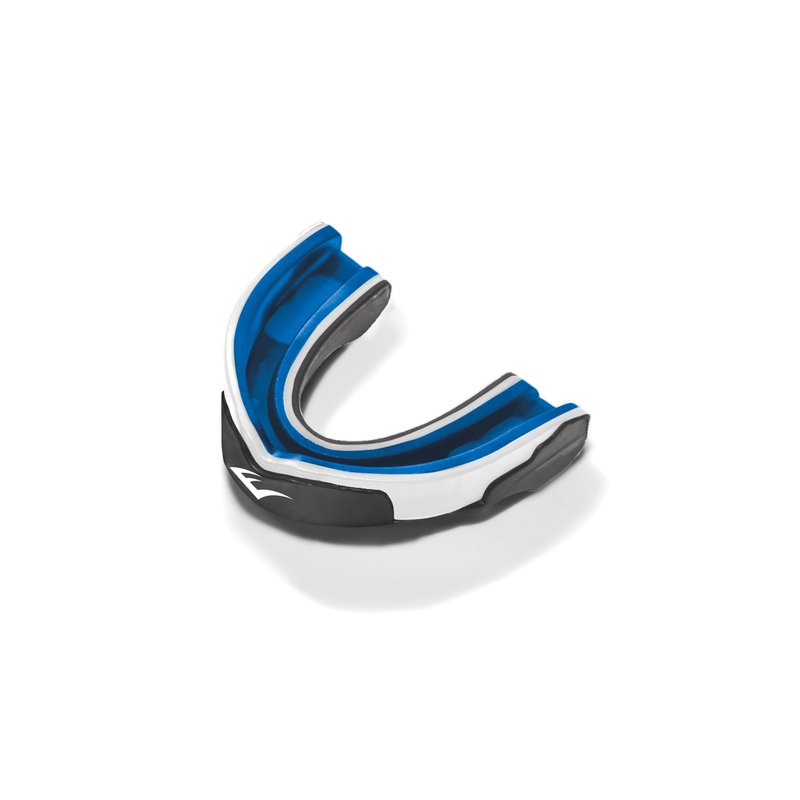 Two-layered construction features a shock-absorption inner layer surrounded by a rigid outer layer specifically designed for upper and lower jaw protection. 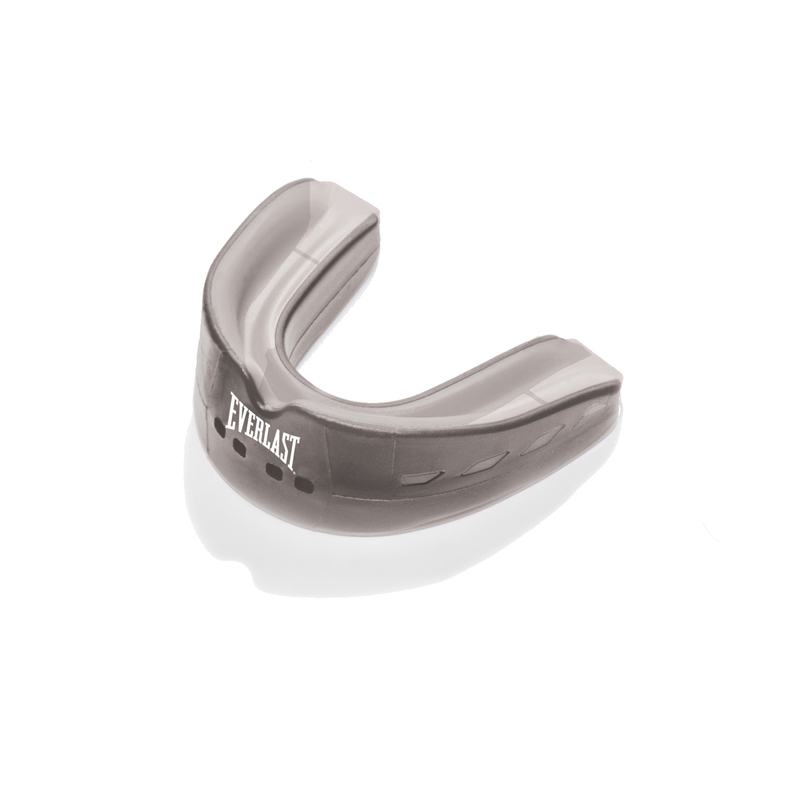 The Everlast Evershield offers a customized fit with a boil and bite design for just the right fit, while the center breath channel allows open air flow. 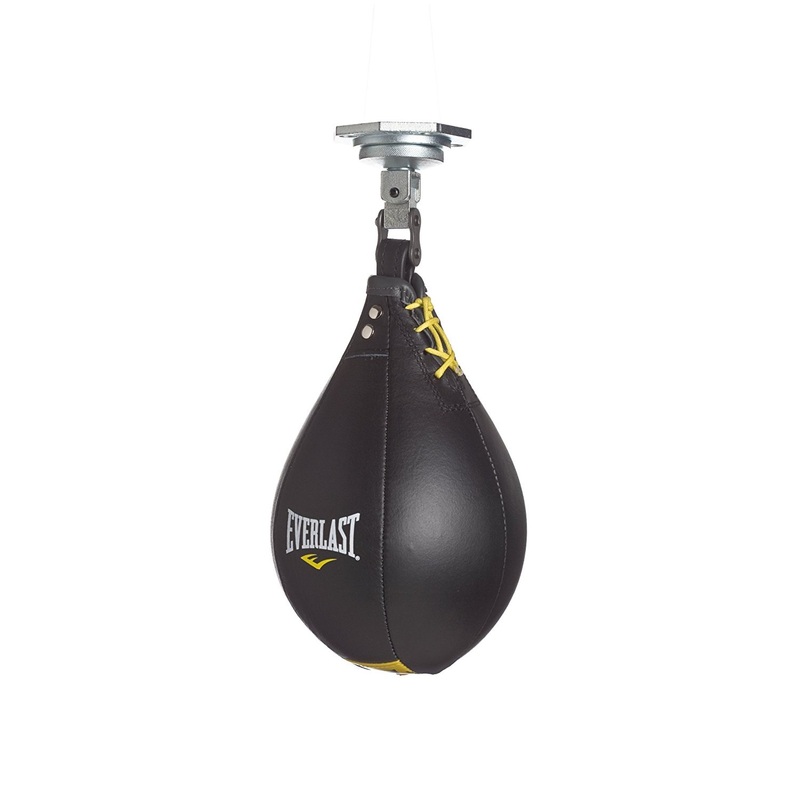 Develop your reflexes and improve your quickness and hand-eye coordination with this light-weight bag designed for rapid recoiling. Comprised of premium grade leather for extreme durability and improved functionality. 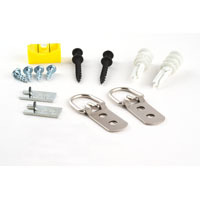 This bag features reinforced seams for added strength. Balanced for accurate rebounds while training. 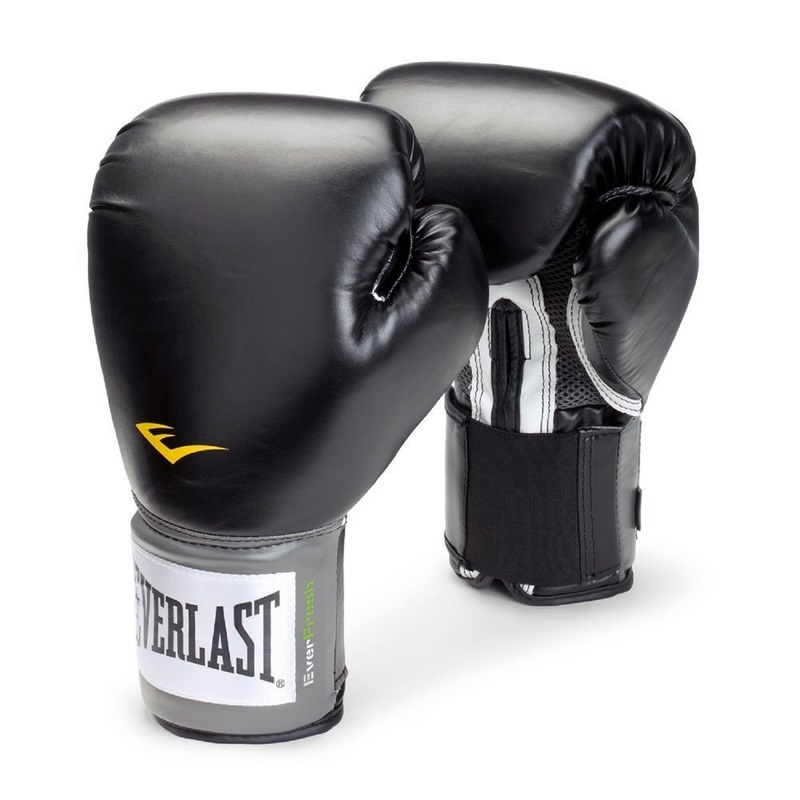 Everlast One Size Neoprene Heavy Bag Gloves have padded palms for comfort as well as safety. 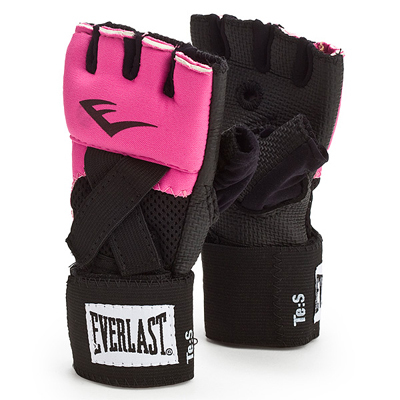 The Everlast Bag Gloves are made from a unique and durable neoprene material. 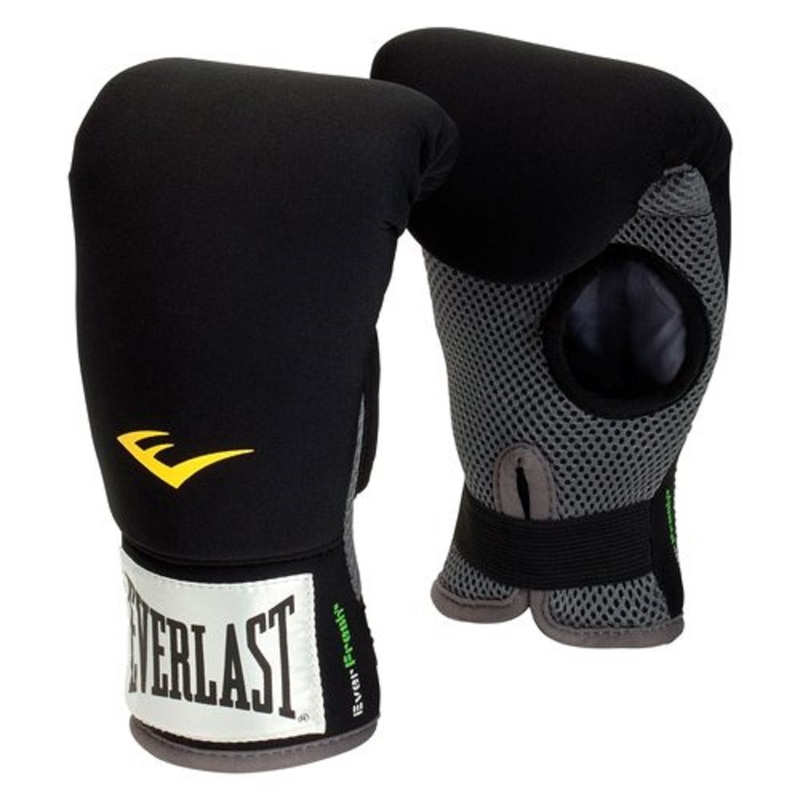 With Neoprene Bag Gloves, you can punch the heavy bag aggressively but also safely. 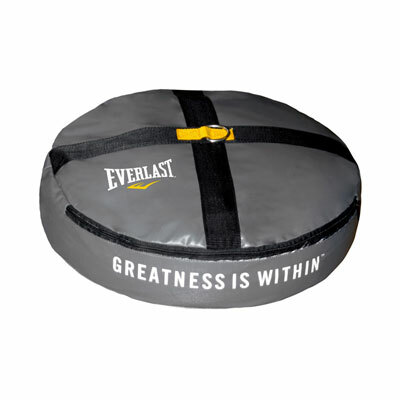 Ideal for mitt work, heavy bag workouts, and reflex bag workouts. 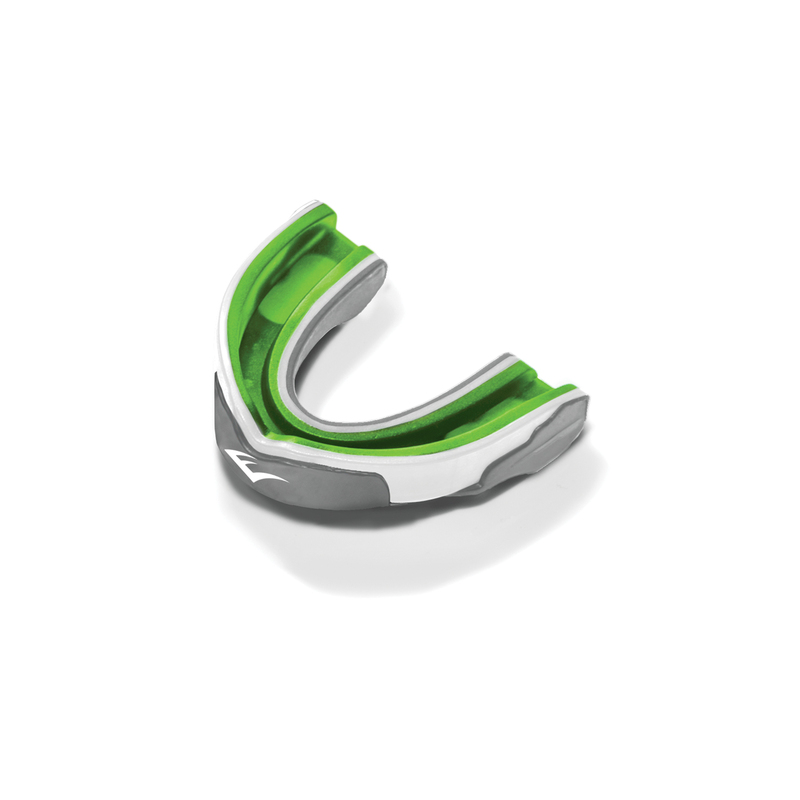 With the Everlast EverGel Mouthguard, you'll have greater protection with its triple-layer construction for enhanced safety as you spar. It features a soft gel inner layer for comfort, a middle layer for effective shock-absorption and a rigid outer shield for ultimate impact protection. 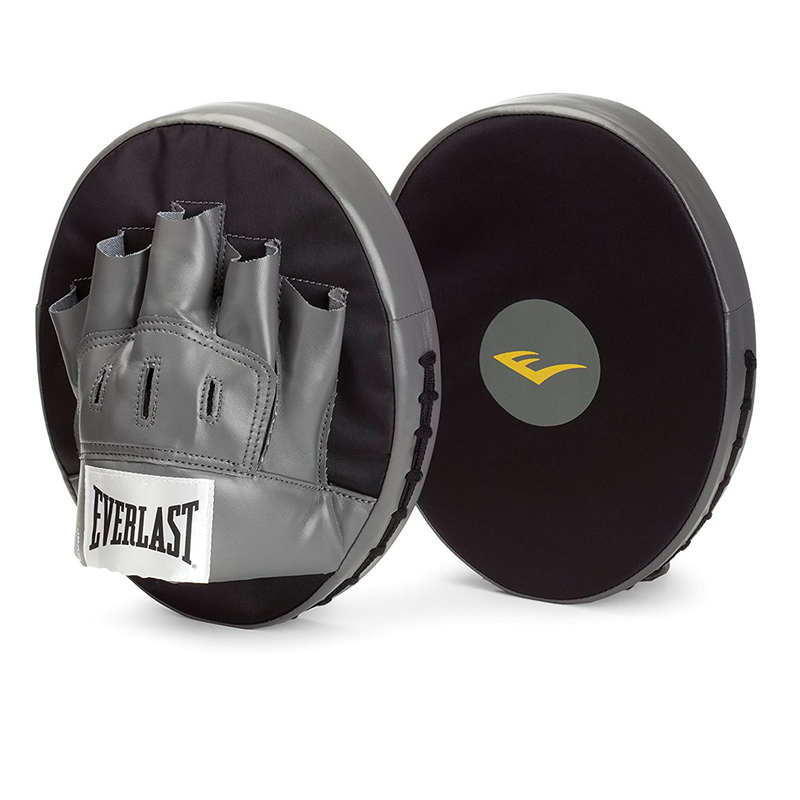 The Everlast EverGel offers a customized fit with a boil and bite design and includes a case for portable storage.